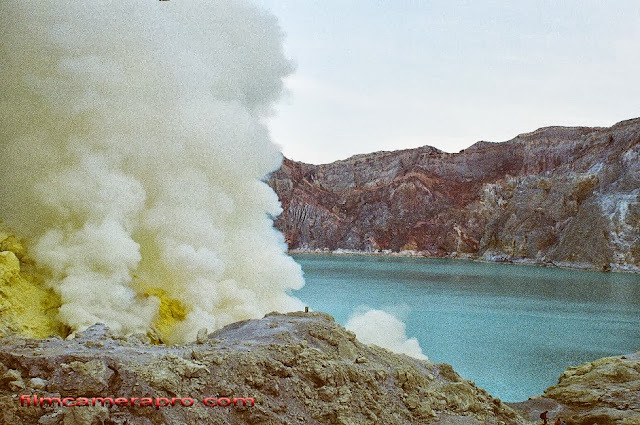 Ijen Crater is the most beautiful Green-colored Acid Lake in the world. This place is very photogenic. Anywhere you may find the uniqueness in your photo!